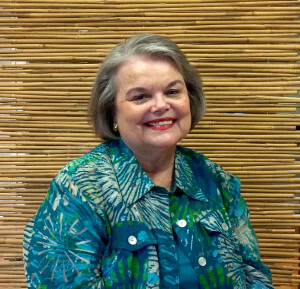 Susan is a Masters Level Social Worker, a Licensed Professional Counselor, and a Licensed Additions Specialist. Susan works with individuals, families, and couples. She enjoys working with issues pertaining to addition and early recovery issues. She has worked with adults and their families for 25 years. Susan also assists others with co-dependency, boundary setting, relationship enhancement, conflict resolution, relapse prevention, grief issues and marital therapy. Susan offers community lectures on various topics. She is the recipient of the 2012 Courage To Change award given by the Dilworth Center in honor of her 25 years of service to the community.